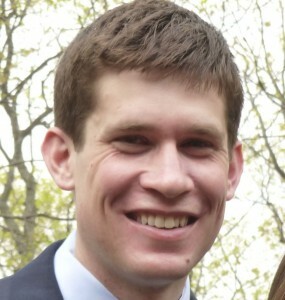 Ben Rosenthal is a senior editor at Katherine Tegen Books, an imprint of HarperCollins Children’s Books. He acquires middle grade and YA fiction but also loves fresh and surprising nonfiction. At Harper, he has worked with such authors as Patrick Carman, Mindy McGinnis, and Jordana Frankel. Before arriving at KT Books in 2014, Ben spent seven years at Enslow Publishers, where he edited more than 150 nonfiction and middle grade fiction titles and created a teen fiction imprint, Scarlet Voyage. Raised in St. Paul, Minnesota, he now lives in New Jersey with his wife. Lee: Can you tell us more about your "Creating Nonfiction" breakout workshop on the conference Saturday morning? Is there any prep you'd suggest for attendees to get the most out of the session? Ben: The institutional need for great nonfiction has always been there, but it will only rise as the Common Core develops in schools around the country. I hope writers and publishers capitalize on this opportunity but consider new ideas in creating fresh and engaging narratives. In my session, I hope to explore different ways we can make nonfiction breakout in a market dominated by fiction, looking at format, narrative, platform, and more. Most important, I want to generate a thought-provoking discussion. Be prepared to ask questions. I have edited more than 100 nonfiction titles, and I am still searching for answers. Lee: How about your Saturday afternoon breakout workshop, "Thrillers and Mysteries?" But of course, don't give away the ending! Ben: Pacing. Plot twists. Cliffhangers. I could tell you more, but then I'd have to kill you. Lee: Ha! Well played, sir! 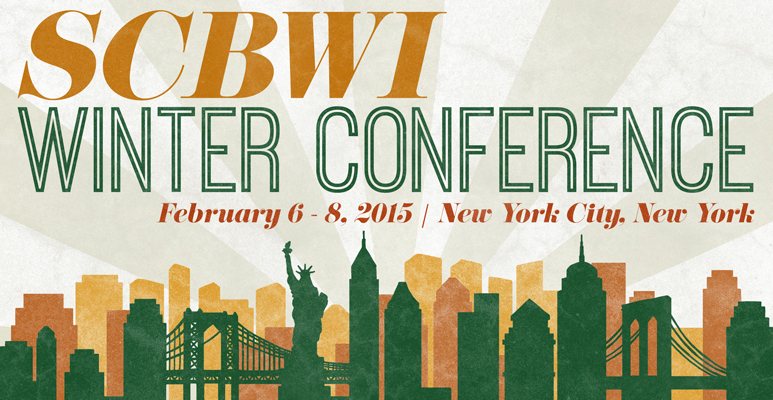 When you come to a conference like #NY14SCBWI, are you looking to find new talent? Ben: As an editor, I am always looking for talent. New writers and illustrators are the lifeblood of the publishing community. We need new authors as much as we need the veterans. But I don’t go to the conference specifically for that reason. I am looking to meet people, listen to interesting ideas, engage in meaningful conversations, and hopefully learn a great deal. 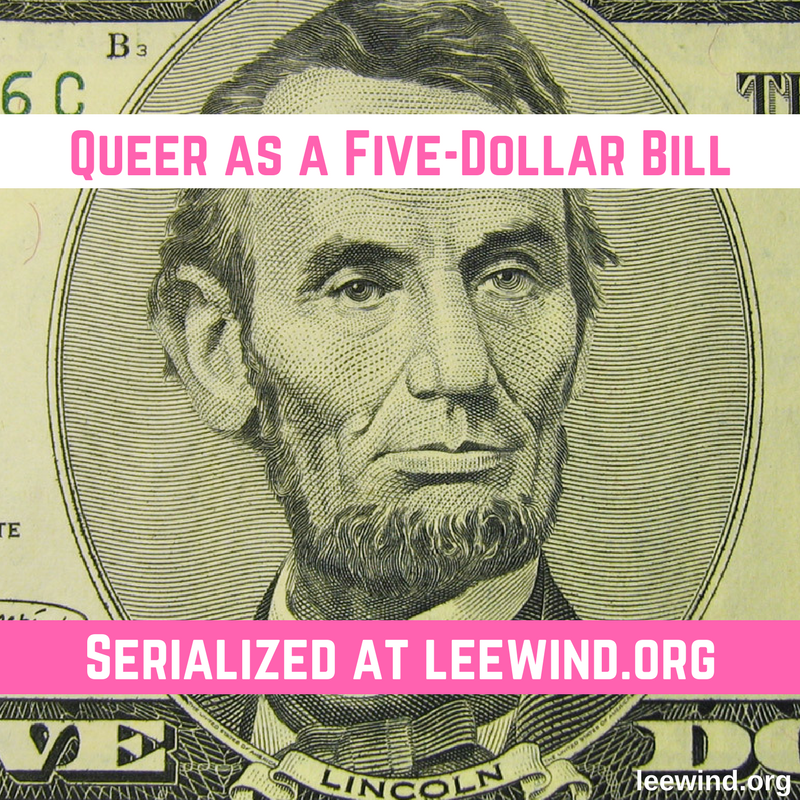 Lee: As an editor who does both fiction and nonfiction, what do you see as the cross-pollination possibilities... Are there things we can learn from fiction to apply to nonfiction, and do you look for them? Ben: Absolutely! Good narrative nonfiction should read like a novel. Strong and active prose, deep and three-dimensional characters, vivid setting and world building—all the important things in fiction must be true of winning nonfiction. Any good story must come alive. I find it even more satisfying when that living story actually happened. Lee: How about the reverse? Are there lessons from nonfiction that we writers and illustrators can apply to fiction? Ben: Yes, indeed! One of the biggest lessons fiction writers can learn from nonfiction is research. Whether you’re creating a contemporary realistic novel or a sci-fi thriller on a futuristic alien planet, the setting, characters, and action need to be authentic. This almost always requires at least some research. Lee: It seems that for fiction, a book with a 15 year old main character might be targeted to readers 12-15, and be called "young adult." But for nonfiction, a book targeted to those same readers ages 12-15 might be called "middle grade" - what's going on? Of course, if I have that wrong, chime in! Ben: Hmm . . . I find that nonfiction can be more targeted by age because books with certain concepts or topics will be perfect for particular grades or curricula. One thing that happens with nonfiction is that when kids hit high school, they have a tendency to jump right into adult nonfiction because, frankly, there is much more to choose from. Other than the so-called "young readers" versions of adult biographies, which I don't like, there are not a ton of quality choices. (There are some amazing books, don't get me wrong, just not enough.) And I believe the readers of "young adult" nonfiction end up being middle schoolers because those books filter down. 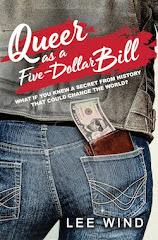 I am a firm believer that we really need more sophisticated and dynamic teen nonfiction. I would love to see teen nonfiction narratives with the substance and storytelling of Behind the Beautiful Forevers by Katherine Boo. Lee: Do you see the divide between middle grade and young adult works blurring out or becoming more distinct? Ben: I think certain titles will always blur the line but the two as a whole will become more distinct. Given the number of adults reading YA and the number of crossover hits, the line between adult and YA may become the one that is blurred. Lee: What would be your best advice to share with conference attendees, either about their conference experience or about the journey of being a writer and/or illustrator? Ben: Well, I can’t give away my best advice here, or I’d ruin my sessions. But for your conference experience, I would suggest stepping outside your comfort zone. Be bold. Ask questions. Listen to the faculty but with a very critical ear, always analyzing and thinking about ideas and how they apply to your individual journey as a writer or illustrator. The big ideas won’t likely come from the faculty but from the spark a comment or question inspires in you. Lee: That's pretty sage advice anyway. Thanks, Ben. Okay, here's our Speed Round!